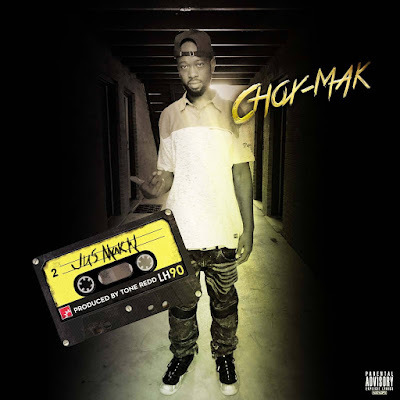 Chox-Mak has been on another hiatus from music yet still working behind the scenes and also attempting to help other indie artists with consultations and more. Today all of that stops, Chox is back with another east coast hip hop classic in the making. Jus MakN is a declaration of what Chox plans to do from now,some of his past and a lot of his belief system. Chox does without slacking off on what he's known for which is "hard punchlines". This mellow banger produced by Tone Redd will definitely take you back to the "old school". Chox wants everybody to know he's not finished yet and this is just the beginning.